The Department for Education has published its tables detailing how well each school in the country has performed in the 2015 GCSE examinations. Red House School has once again been ranked the Number 1 Independent School in the area. 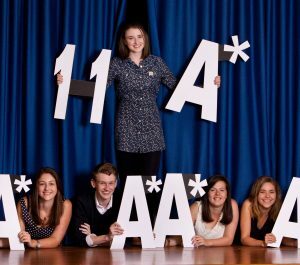 “We are delighted that we have maintained our ranking as the Number 1 Independent School in our area. We are consistently ranked the highest in these tables against other local independent schools and we continue to outperform local authority schools in our area. For further information on joining Red House School please contact Claire Bellerby Head of Admissions email: claire.bellerby@redhouseschool.co.uk or tel: 01642 558119.